On Friday 27th of July, the artistic Italian label released “Slap Dance”, the latest EP by the Portuguese artist. 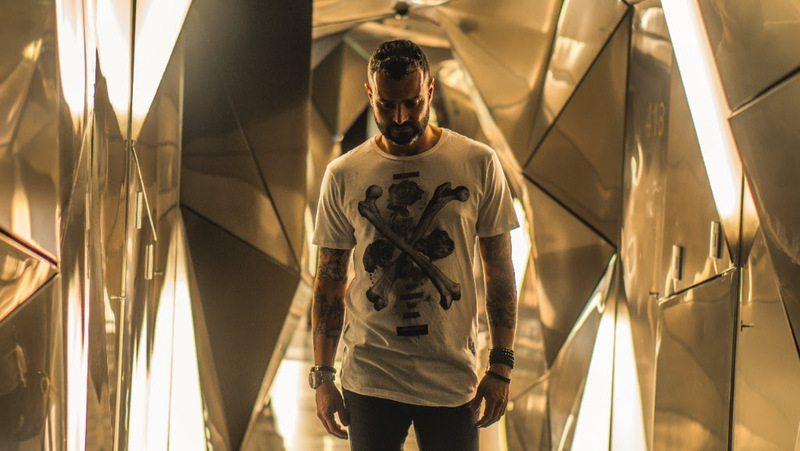 Portuguese from birth and settled in Spain for quite some time now, Gonçalo has established himself in the last years as an incomparable DJ and producer in the international scene. Currently, with a perfectly stable career on different stages, he has focused on his development as a producer, that taking into account his results, releasing on Toolroom, Clarisse, Stereo Productions and Deeperfect, there is no doubt that it was the correct decision to make. 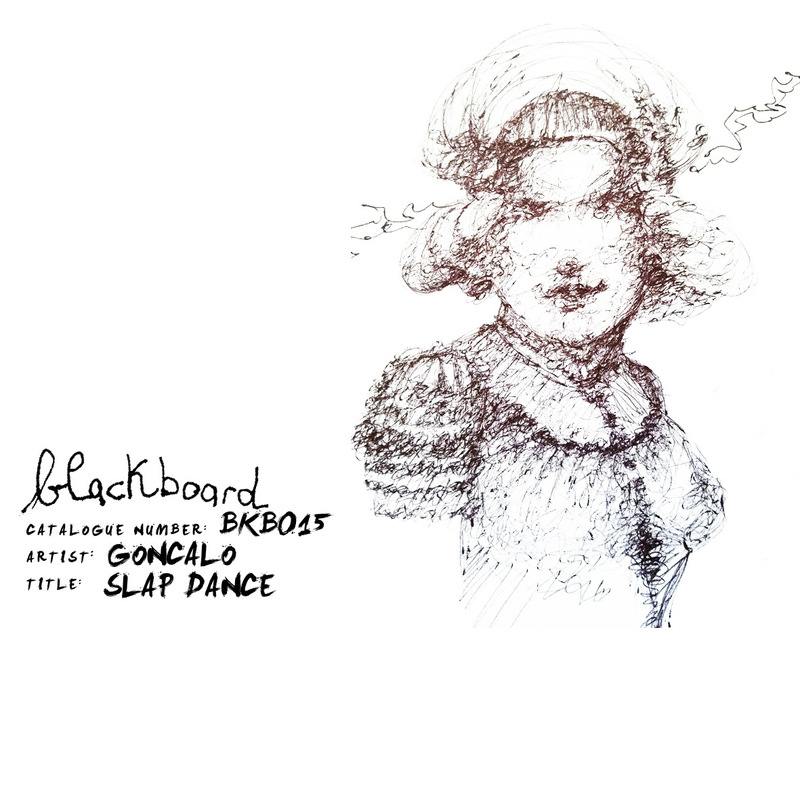 Now, it´s time for his latest release, the EP “Slap Dance” on the Italian label Blackboard, that stands out not just because of the careful musical selections, but also due to its catalogue that only includes Techno and Minimal Tech references, giving special importance to the development of the covers, transformed into unique art pieces by artist Celio Bordin. Gonçalo´s new EP is formed by 3 original tracks, the homonymous “Slap Dance“, “Sick Dope” and “Be Free“, that was released on Friday 27th of July. And this is not the only good news Gonçalo has, because he will release an EP on Tronic, Christian Smith´s mythical label. And if this isn´t enough, Gonçalo is getting ready to face what will be one of the most important dates of his summer. We´re talking about his performance, on Friday 10th of August, on the Dreams Tent stage at Dreambeach, festival with which he has a tight bond.